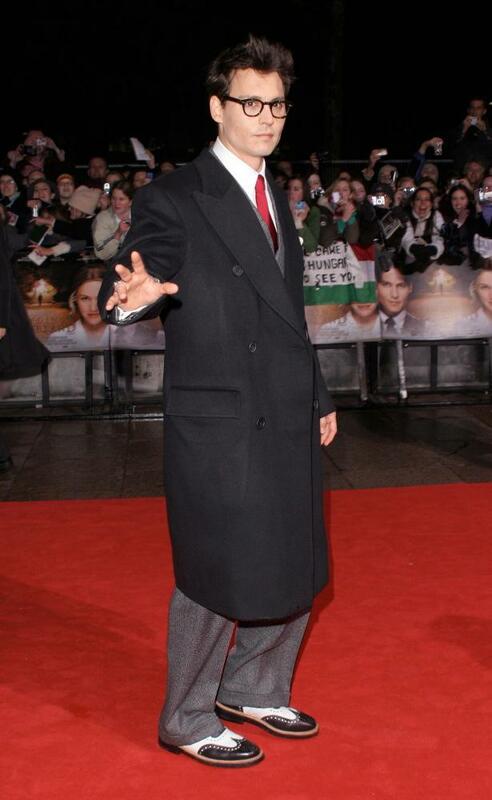 The UK premiere of Marc Forster's FINDING NEVERLAND, starring Johnny Depp and Kate Winslet, took place on a rainy Sunday afternoon--October 17, 2004--at the Odeon in London's Leicester Square. 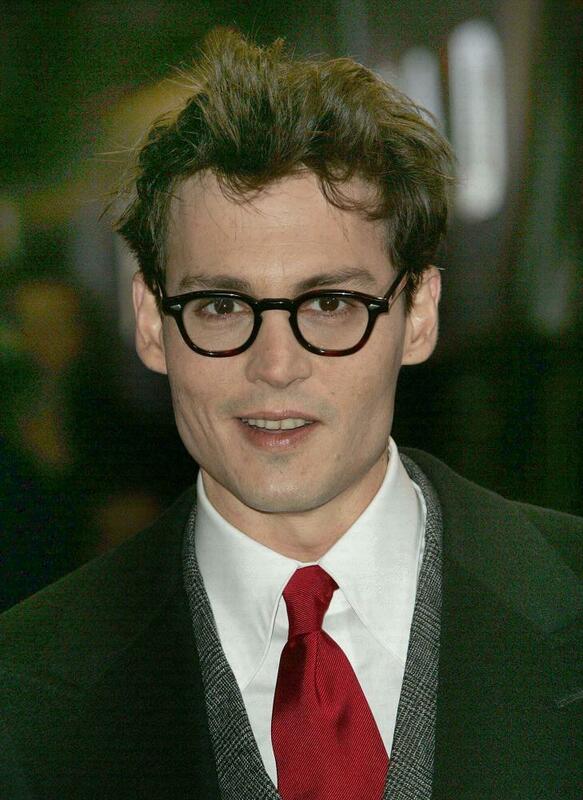 Taking a break from filming CHARLIE AND THE CHOCOLATE FACTORY for Tim Burton at Pinewood Studios, Johnny thrilled the starstruck crowds lining the red carpet by signing autographs and posing for pictures with two lovely ladies--Vanessa Paradis and Kate Winslet. 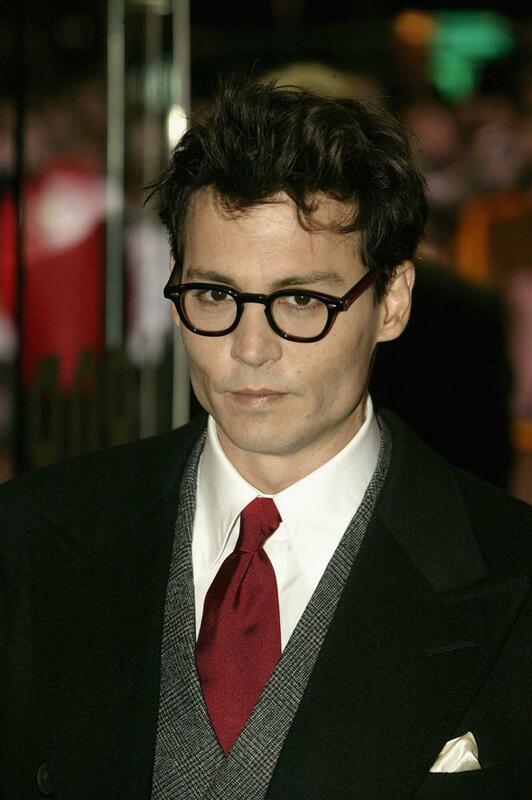 Johnnys attire for the day conjured visions of Clark Kent (Supermans alter ego), or perhaps a grown-up Harry Potter: gray herringbone suit, white shirt, bright red tie, dark double-breasted overcoat, two-tone black-and-white shoes, and tortoise-shell glasses. 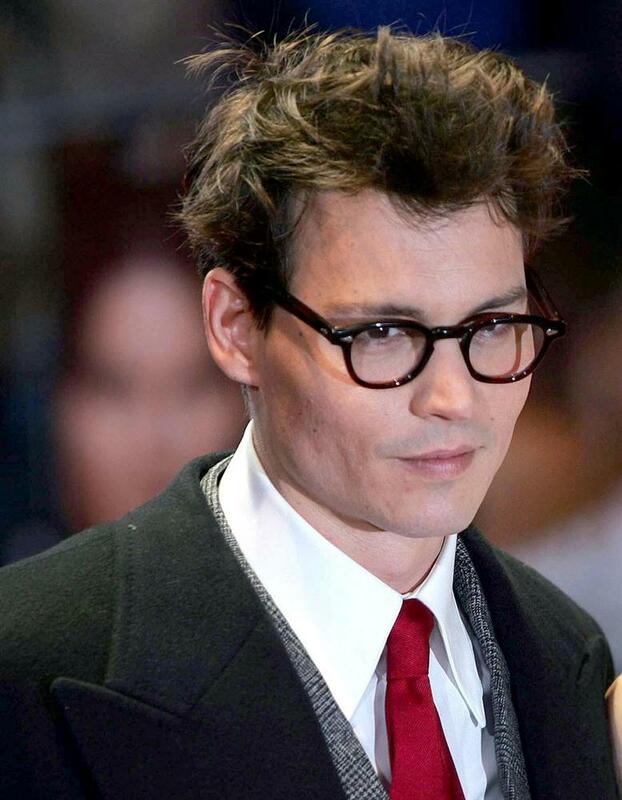 Responding to press inquiries at the premiere, Johnny downplayed the Oscar buzz around his performance as playwright J. M. Barrie, saying, "That's not my job to think about that, but if people want to say that, that is really sweet." 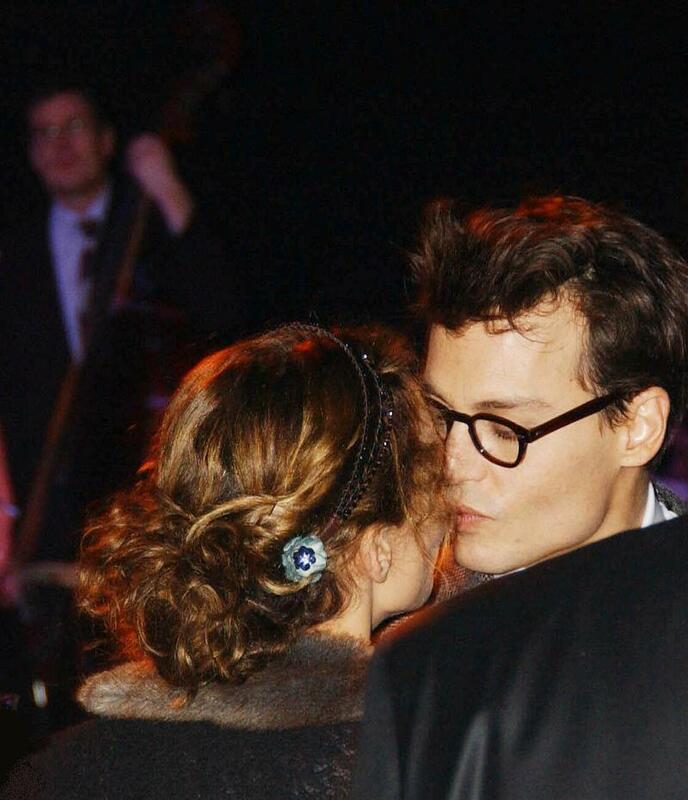 He praised his co-star Kate Winslet: "She's a doll, she's fantastic fun--she's a great person to be around." Rejecting suggestions that he had been a valuable mentor to his young co-star Freddie Highmore, who plays the Peter who inspired PETER PAN, Johnny said, "He doesn't need advice from me--I need help from him." Freddies reply? 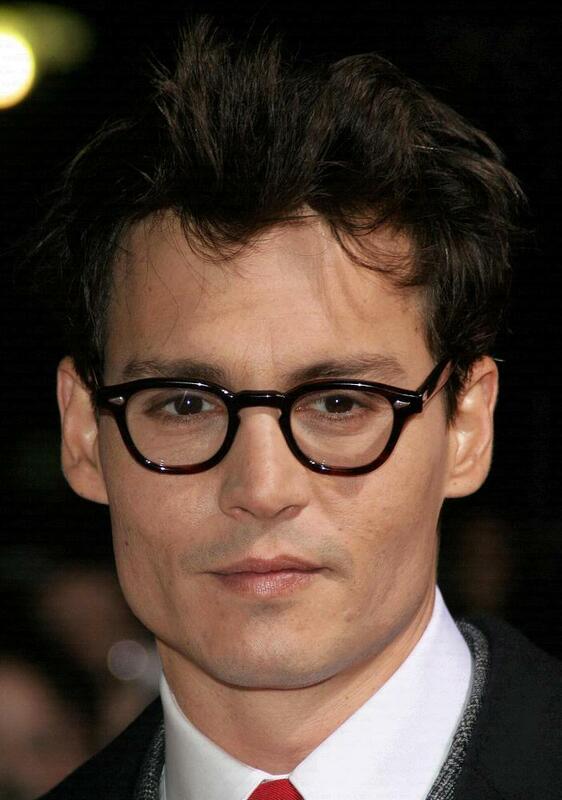 "Johnny Depp is fantastic," Highmore told the press. "He will turn an ordinary scene into one which you will always remember." 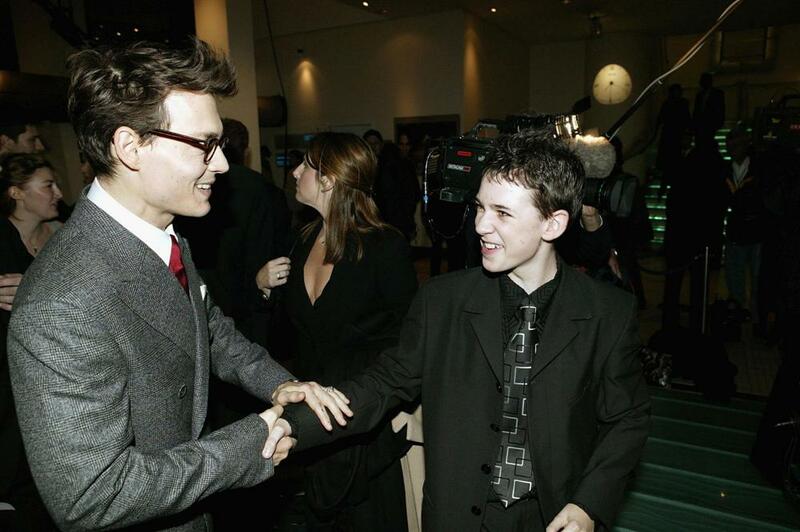 Our FINDING NEVERLAND premiere gallery includes moments we will always remember--Johnny smiling on the red carpet, the presentation of the cast on the stage of the Odeon, and pictures from the afterparty, which featured a champagne reception and dinner. The entire evening was a charity fundraiser to benefit the Great Ormond Street Hospital Childrens Charityyes, the same hospital which the royalties from Sir J. M. Barrie's play PETER PAN have supported for the past one hundred years. Linking the premiere to support for the hospital was a lovely touch, very much in the Barrie spirit. The Zone thanks all the members who contributed photos for this gallery. 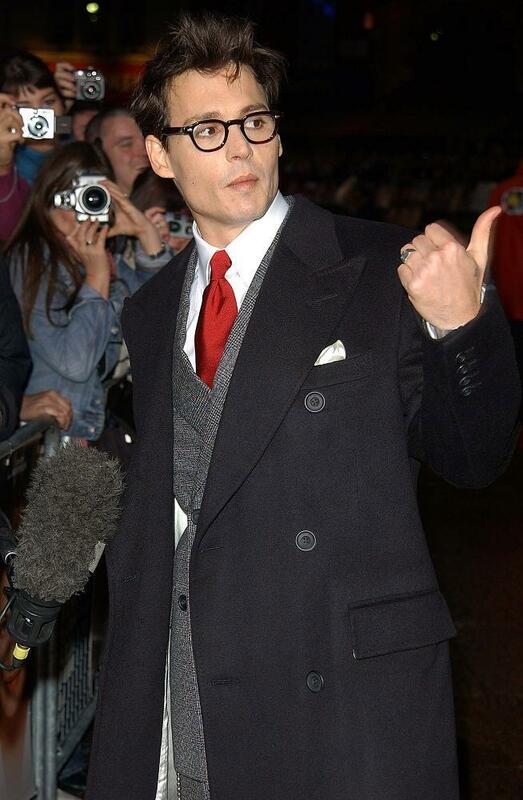 We hope it brings back happy memories to the many lucky Zoners who were in London that rainy evening and met Johnny Depp, and to all who shared the excitement of the FINDING NEVERLAND premiere on the Zone. It was a very happy evening in Zone historythanks, Johnny!